Home | Atlanta Paralegal Association Inc. 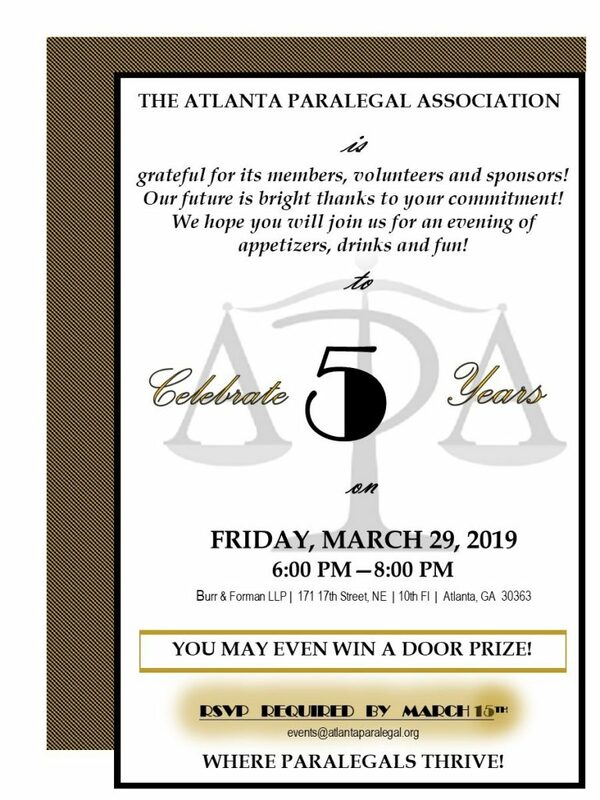 Established in 2014, Atlanta Paralegal Association, Inc. (APA) is a professional, non-profit, membership driven association committed to assisting its members in attaining professional and personal success. APA is an affiliate of the National Association of Legal Assistants, Inc. (NALA) which makes us a part of the nation’s leading professional association supporting more than 18,000 paralegals throughout the United States. APA and NALA provide quality educational and networking opportunities for the professional development of paralegals and students pursuing a paralegal career. Membership in APA is open to paralegals, legal assistants, students and professional organizations such as bar associations, law firms, corporations and individuals who endorse the paralegal concept or is actively involved in the paralegal profession. NALA CP / ACP Exam Assistance. This is the only membership class which has full voting privileges. Active members are also the only APA members who may serve as an officer, director or committee chairperson. Open to students currently enrolled as a student in good standing at any university, college or approved institution pursuing a course of studies as a paralegal. 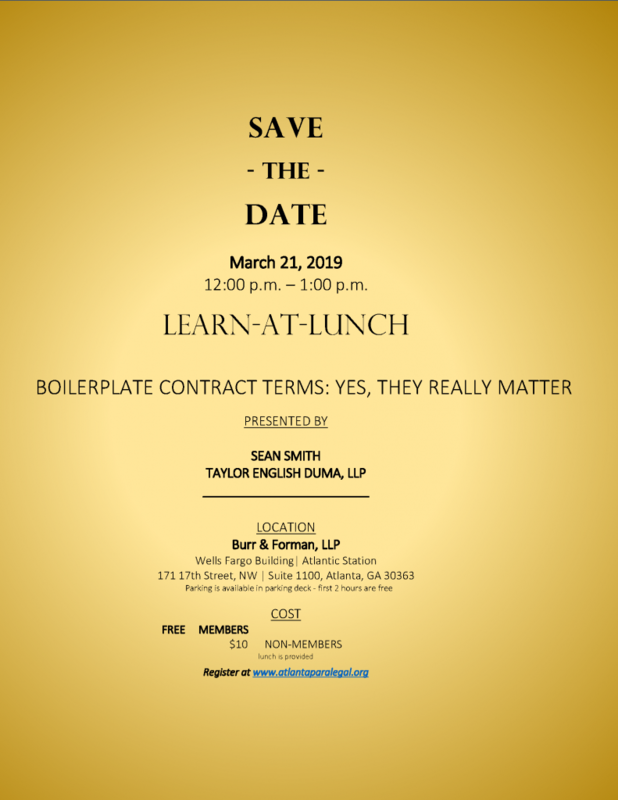 Open to lawyers, paralegal educators, paralegal supervisors and paralegals who do not live or work in the metropolitan area. Open to law firms, corporations, individuals who endorse the paralegal consent or is actively involved in the paralegal profession.